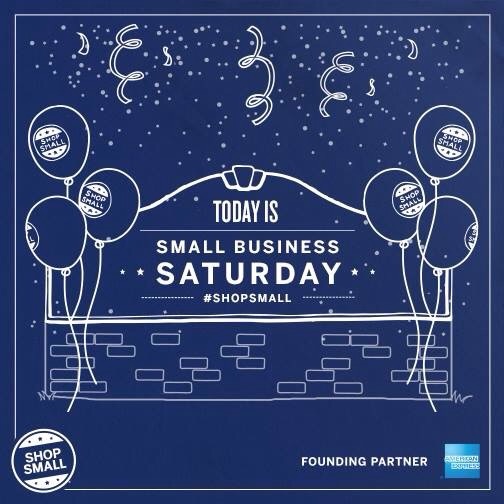 What are some of your favorite Covina small businesses to shop at? This entry was posted in Uncategorized and tagged covina ca, covina small businesd, shop covina by Yesenia Ruvalcaba-Garcia. Bookmark the permalink.